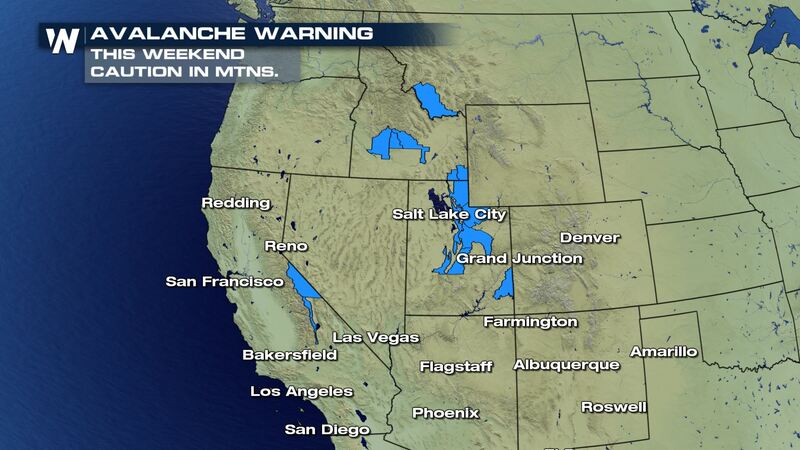 Heavy snow across the western U.S. mountains has led to an increased threat of avalanches. 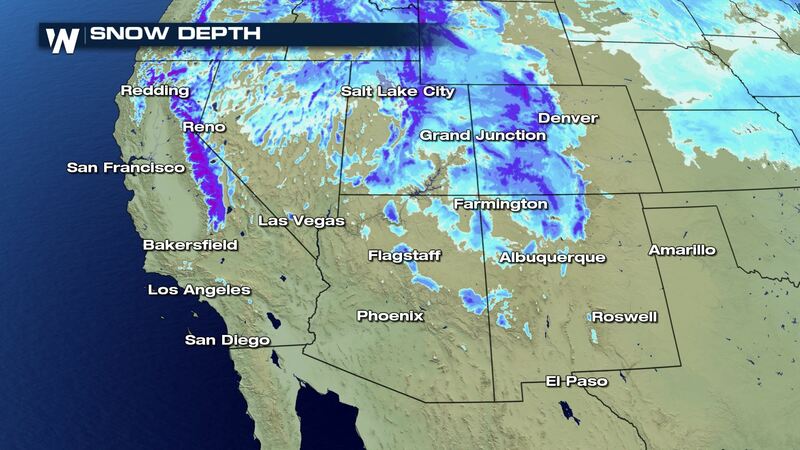 Heavy snow has fallen over the mountains of California, Utah, and Idaho, as well as the Rockies of Colorado. In California, as much as 5 feet of snow! Local officials issue alerts for avalanche danger, based on latest weather conditions and stability of snowpack. The threat varies by mountain range, or even sides of mountains, based on local snowpack conditions. Just Thursday, 2 skiers were hospitalized after an avalanche at Taos Ski Valley in New Mexico. The slide occurred, despite the ski area taking proper precautions, according to a Taos Ski Valley spokesperson. Local media reports one skier had died as a result of the slide. Many areas have a heightened threat of avalanche as heavy, wet snow lies on top of lighter snow. This makes an unstable snow pack, making slides more likely. To check local avalanche conditions for your area, see links below. and to learn more about avalanches and how they form, visit avalanche.org to get educated and stay safe in the backcountry.